Book Riot has thrown out the Read Harder challenge, which I'm hopping in on because I'm hoping it will help me push my reading boundaries, reading beyond the authors, genres, and subjects I usually pick up. Some new goals, some old. Some easy, some hard. I want to keep pushing the boundaries, trying new things, and focusing in on what really makes me happy. This list includes "Read 50 classics," which dovetails quite nicely with the Classics Club (below). Pulled from this post on Huffington Post, selected randomly from the list of Google results for "books to read before 30" because it seemed like a pretty decent mix of old and new, male and female, etc. 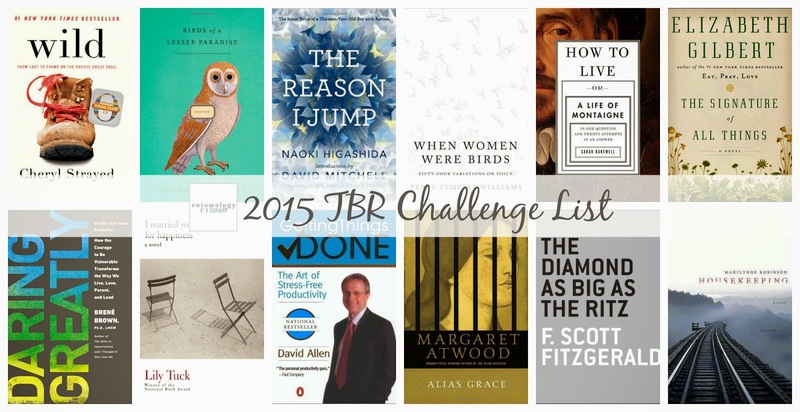 The goal: read 50 classics in a five-year window. I started September 2012 and will go through to September 2017, selecting 50 classics from my proposed list of 75 options.